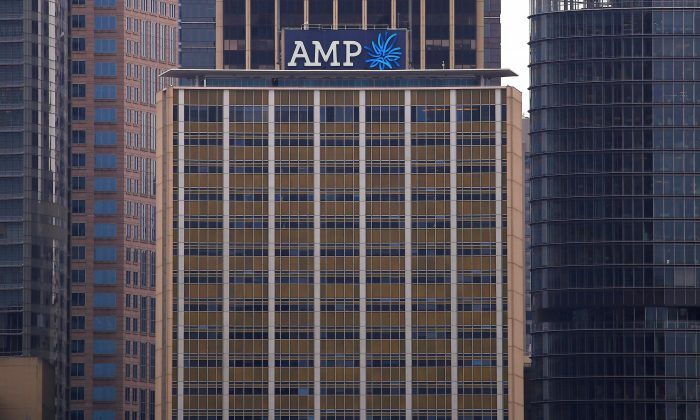 SYDNEY—A Chinese contractor for Australian financial planner AMP Ltd was charged with stealing the confidential data of 20 of its customers, police and the company said on Feb. 7. He was charged “with possess identity info to commit indictable offense,” police said, without saying what the man planned to do with the customer information. “Identity information is an extremely valuable commodity on the black market and dark web, and anyone—whether an individual or business—who stores this data needs to ensure it is protected,” New South Wales Cybercrime Squad Commander, Detective Superintendent Matt Craft, said in a statement. Yi’s lawyer did not immediately respond to a request for comment. Recent attack shows that Chinese hackers ignored bad press, and continued attacks even after being exposed. The German state of Baden-Württemberg has registered concern about Chinese involvement in multiple cases of industrial espionage in recent years.